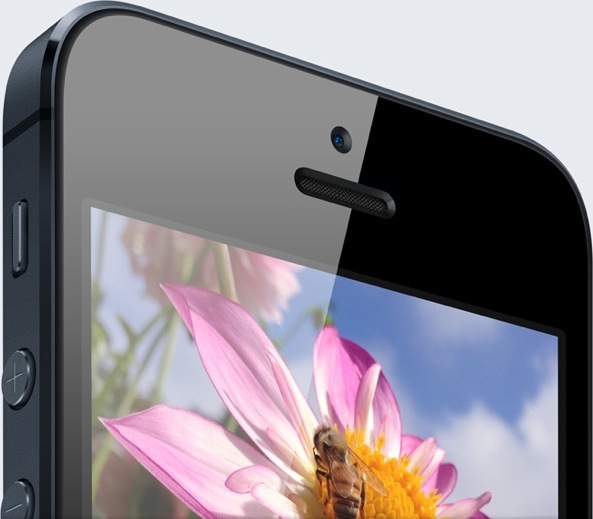 Report: Could the iPhone 5S come with AMOLED technology? Phone screen technology is one area that Apple has been consistently improving on with their new releases but could they be dabbling with a technology popularized by their competitor for the iPhone 5S? “He was previously a senior researcher on LG Display’s R&D team and worked on printed AMOLED TVs. Lee was also a researcher with Cambridge Display Technology before joining LG, and he was the R&D head for LCD technology development at Samsung. Well, we know that Apple doesn’t make TVs so could this hire be related to improvements they’ve got planned for the iPhone 5S or perhaps a future version of the iPhone, maybe even for another iOS device? We’ll have to wait and see what projects Lee will be working on for Apple but it would be interesting to see if he improves on OLED technology for the iPhone 5S. Would an improved OLED-based screen make the iPhone 5S a must-have iteration of Apple’s smartphone? Or should Apple be focusing on other things? Discuss in the comments below!